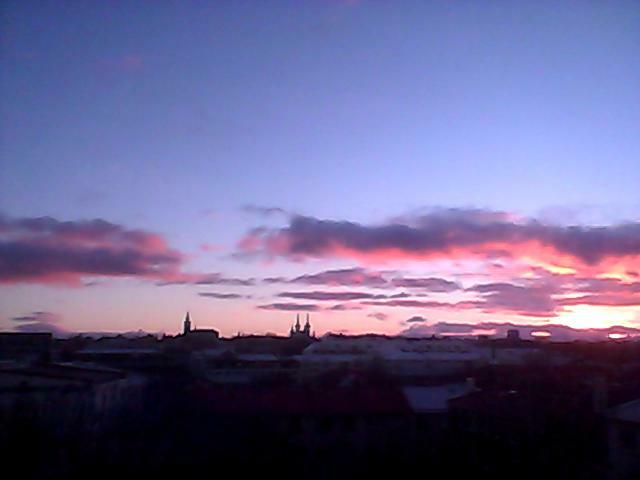 But then I looked out the window at the sunrise over Bláfjöll. This window is seriously the only thing makes me doubt my plans to buy another place and move. This window is one of the main reasons Unnur and I bought this place all those years ago. I remember when I returned to Iceland after Ireland and South America, sitting here by the window made me feel I was home. My lo-fi blurry webcam photography obviously doesn't do it justice, but it really is an awesome window. One of those "little things" that is actually huge in my life.